The Nintendo DSi (ニンテンドーDSi, Nintendō Dī Esu Ai) is a handheld game console produced by Nintendo, and the third iteration of the Nintendo DS handheld gaming console, following the Nintendo DS Lite. As a seventh-generation console, the DSi primarily shares the handheld gaming market with Sony's PlayStation Portable. The handheld has launched in four key markets between 2008 and 2009: Japan, Australasia (Oceania), Europe, and North America. 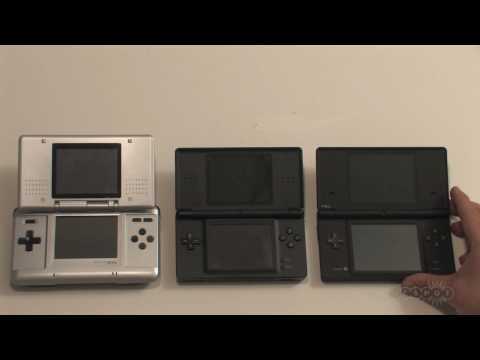 Most of the DS Lite's attributes are retained with fewer aesthetic changes made compared to the first two iterations. 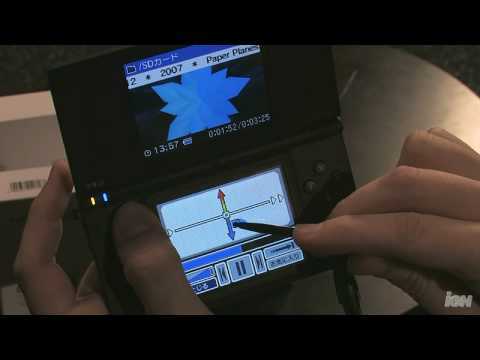 A major feature that distinguishes the Nintendo DSi is its two interactive digital cameras that can be both incorporated into gameplay and used as a standalone camera feature. The DSi also includes connectivity with an online store as well as internal and external storage of content. Nintendo began development in late 2006, and unveiled the console in October 2008 during a Nintendo Conference in Tokyo. After the success of its predecessor, the goal of this handheld is to narrow the gap between DS's owned per household and actual DS users per household. 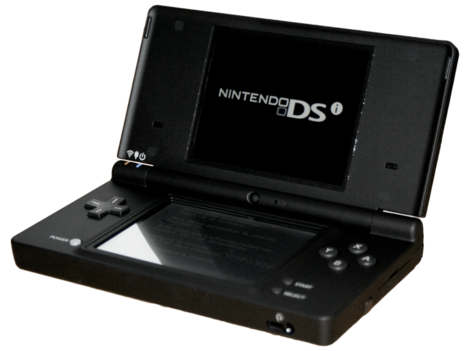 The features Nintendo integrated into this DS attempts to create a more personalized experience to appeal to each individual of a household. Did you know a new version of the Nintendo DS was coming out this weekend? You did? Then you're nothing like everyone else who I've asked, nerds and noobs alike. That may change, as Nintendo has finally begun the marketing strike about the DSi's Sunday release, but the original DS, and then the DS "Lite" revision, never suffered this kind of radio silence. The reason is the DSi itself—a solid upgrade, but with its weird feature set, it's hard to view the thing as more than a stopgap before the next big system.